There is never a good time to get locked out of your car or your New Hampshire or Massachusetts home. 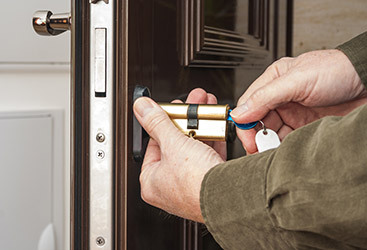 When that time does happen to come, late at night, when you discover yourself locked out of your home or vehicle, you will want our number on your cell phone speed dial. 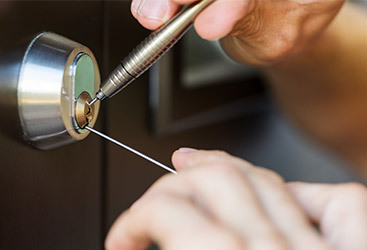 Most people never really think about a locksmith service until they find themselves out in the cold. But there are also other reasons you will want to call us. Getting locked out of your car or other type of vehicle is a huge inconvenience. In addition, it could put you in a dangerous situation. 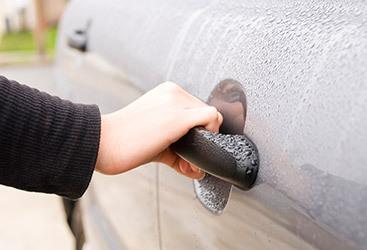 We are not trying to frighten you, but you never want to be locked out of your car and out in the open for very long. If anything, the weather could be bad or you could become late picking up your kids. One phone call and help is on the way. Use and age are two factors that can weaken keys. A weak key can snap off in your ignition, leaving you unable to start your car, or turn it off for that matter. This is when you need to call a professional to extract the key before more damage is caused. 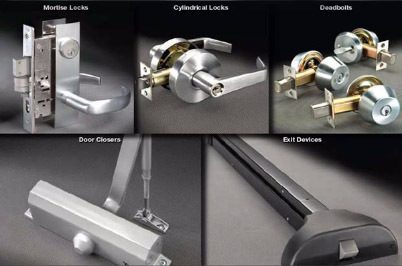 Imagine locking your front door only to discover the lock is broken or otherwise damaged and not functioning. The last thing you want to do is leave you home open to vandals, thieves or worse. Calling our 24-hour line will ease your mind as we will come right away. Do yourself a big favor and keep our number handy, just in case.